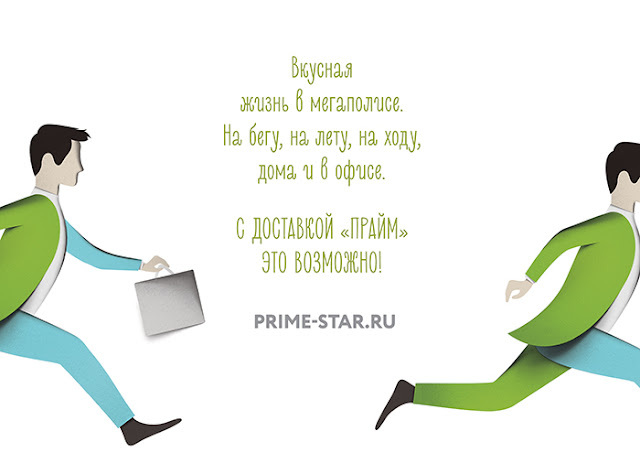 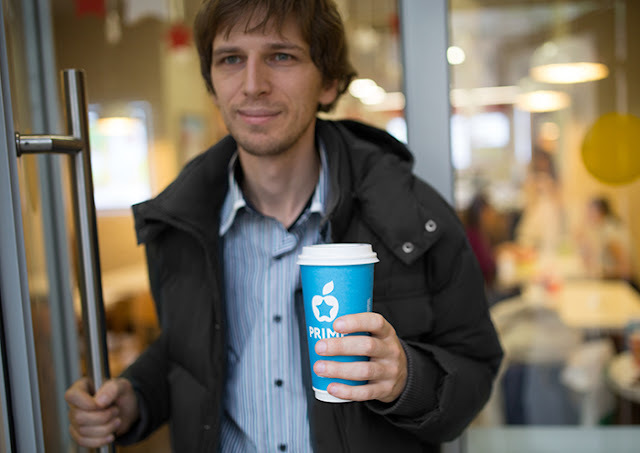 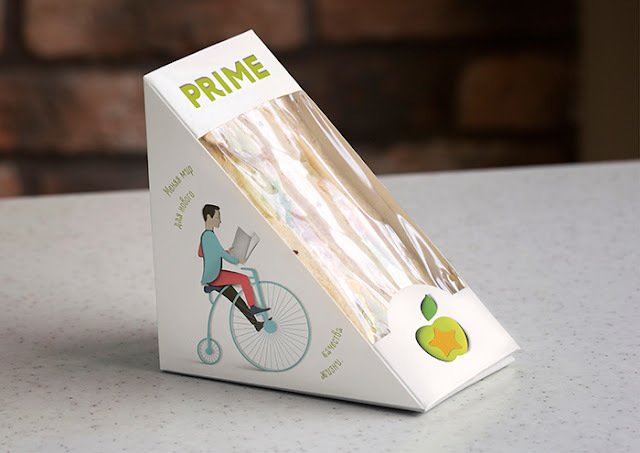 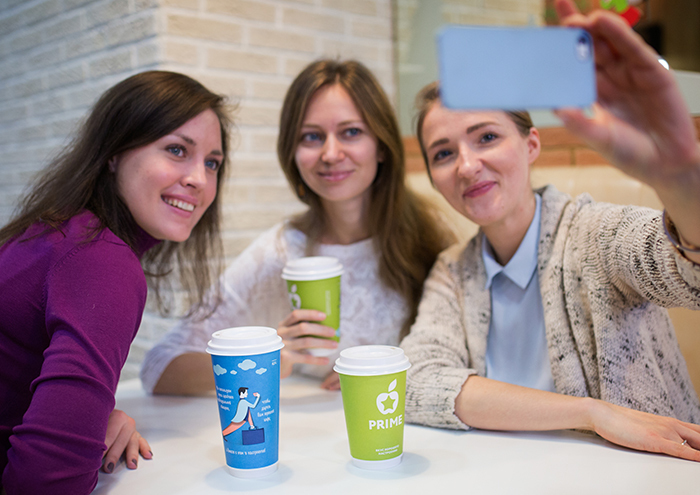 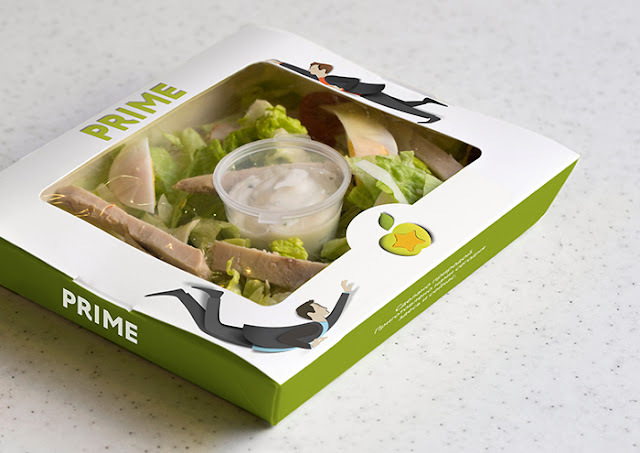 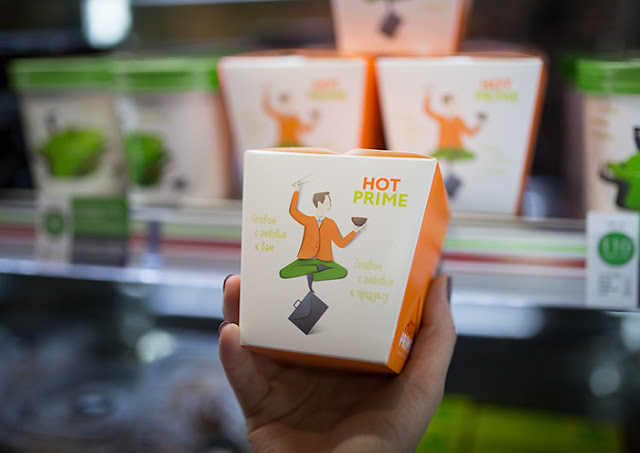 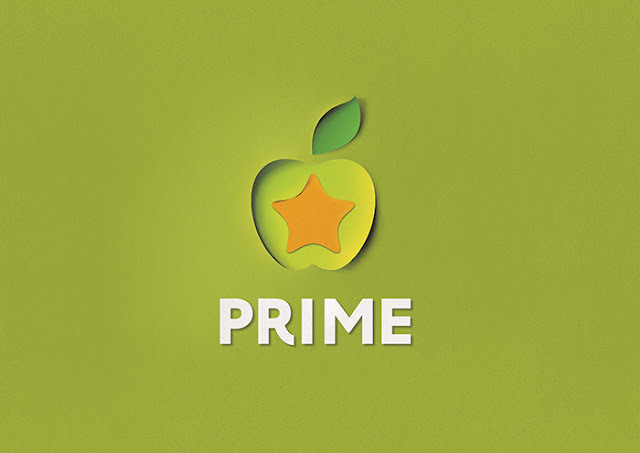 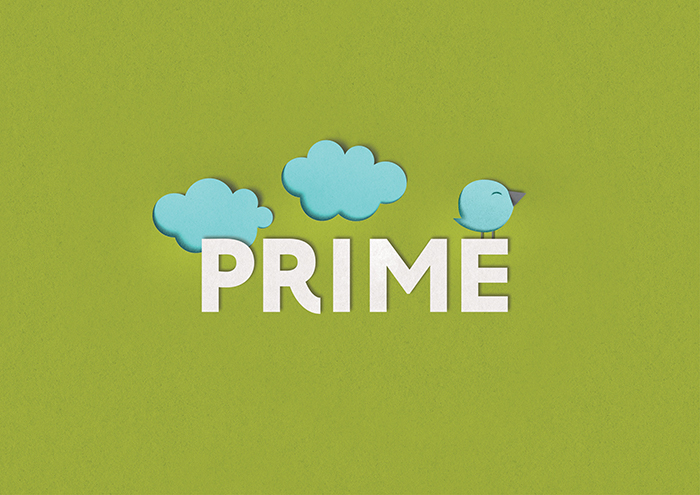 The Moscow restaurant chain Prime Star is recognized as a leader and expert in the healthy food market of the fast casual segment which combines fast service and high, restaurant quality of meals. 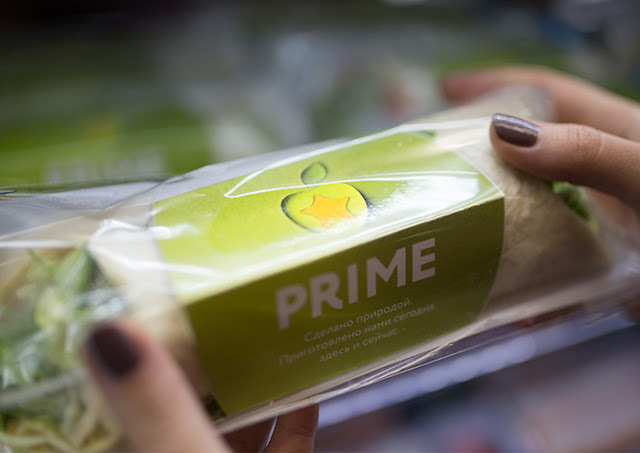 The chain is supporting the development trend of the world catering market where classic fast food is gradually losing its position giving way to the premium fast food. 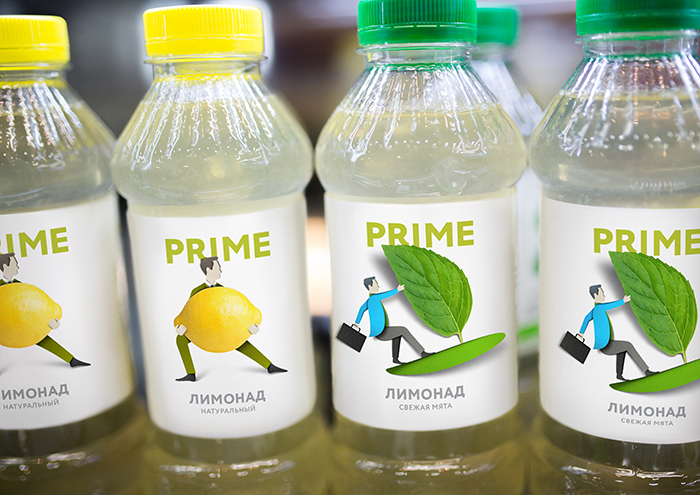 The existing corporate identity and the package design of the chain did not perform the assigned functions. 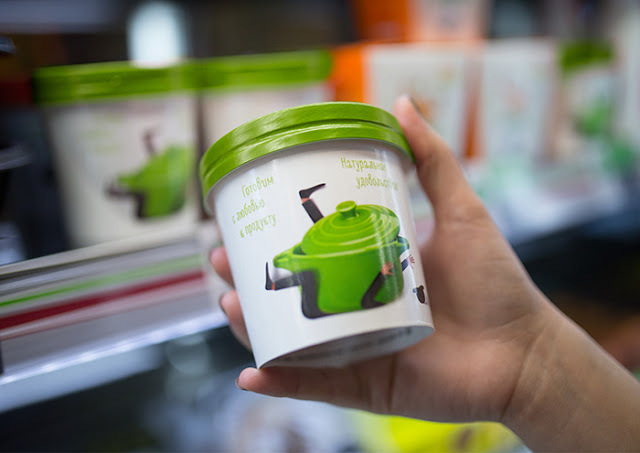 The brand audit showed that the dull, calm packaging was lost on the showcase, and the brand in general was perceived as neutral and unemotional. 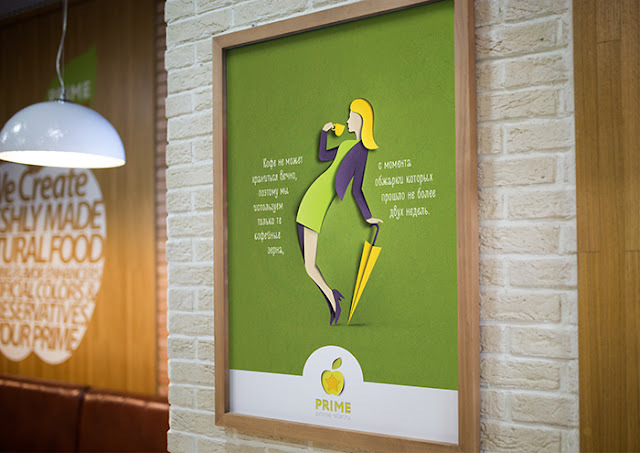 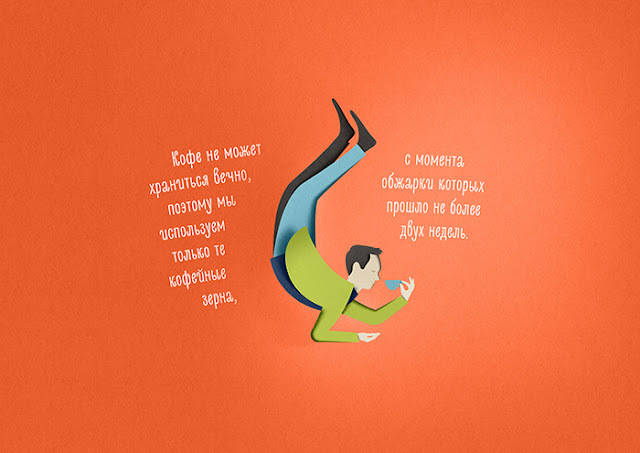 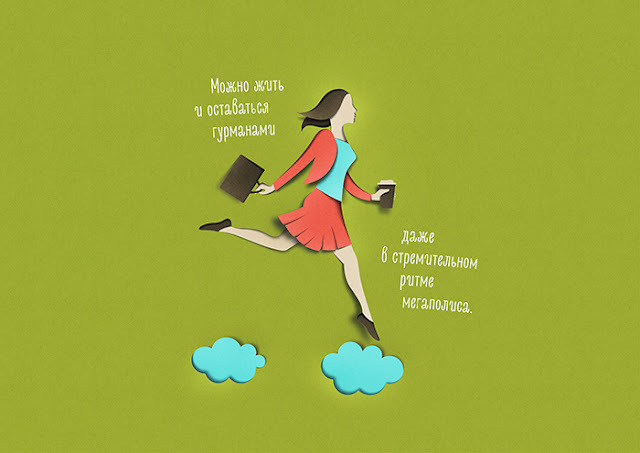 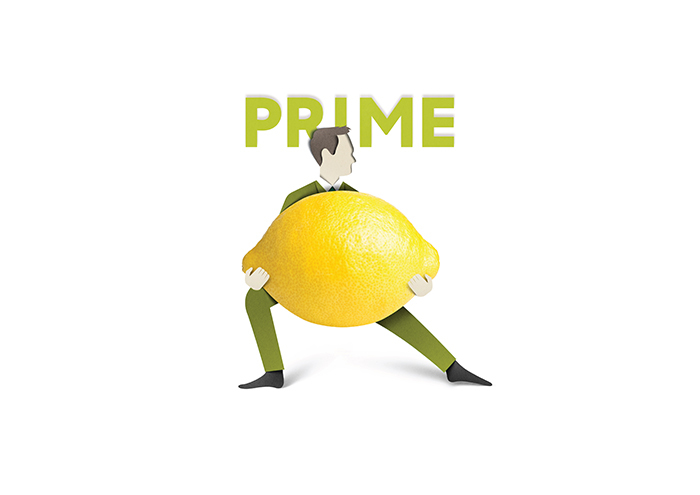 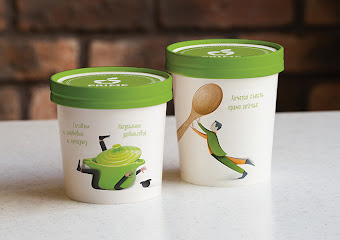 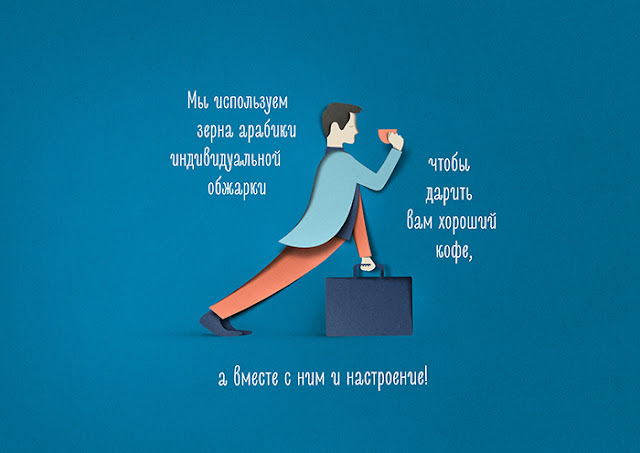 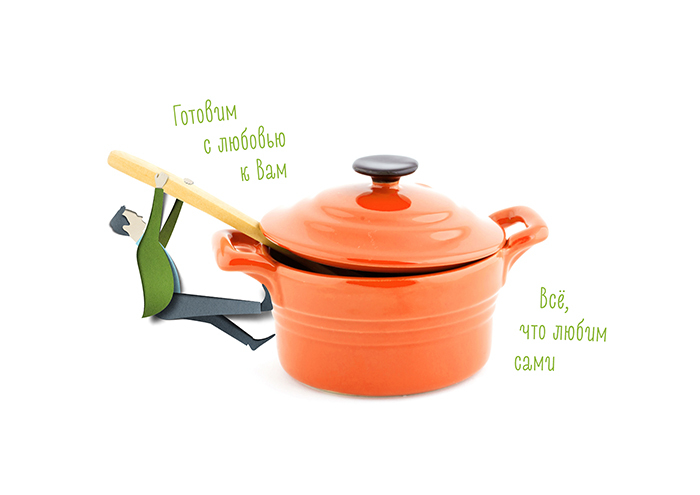 To reflect the character of the Prime Star brand — open to experiments, sociable, ready to make fun of itself — LINII Group proposed a concept which is based on illustrations with ironic stories. 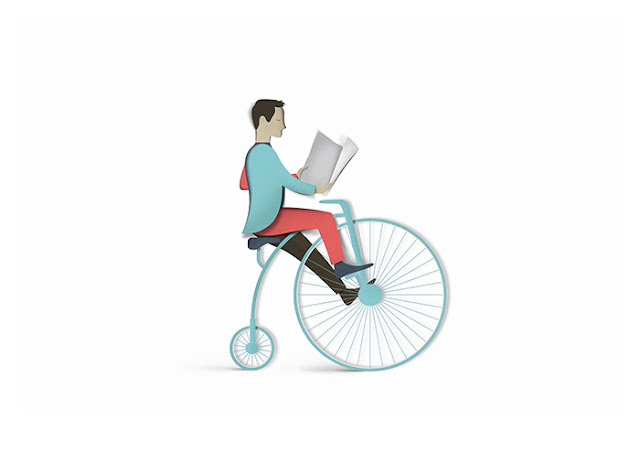 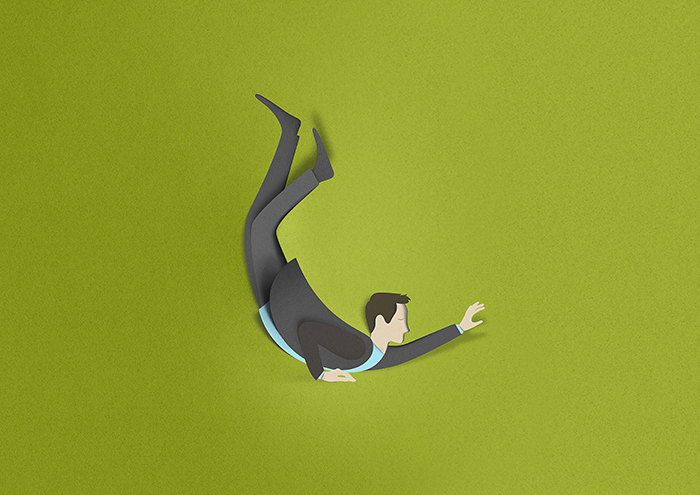 The idea of product naturalness and freshness was implemented with the help of the Paperwork stylistic, made by an Estonian illustrator Eiko Ojala.